Zone 4 is our main show, featuring a round table cast talking comics, TV, film and pop culture every month! Ready to listen to the show? Find episodes by clicking here or visiting us on iTunes! Airship 27 is our resident monthly show where Captain Ron Fortier and Chief Engineer Rob Davis discuss the latest releases from Airship 27 Productions, and news from the world of New Pulp! 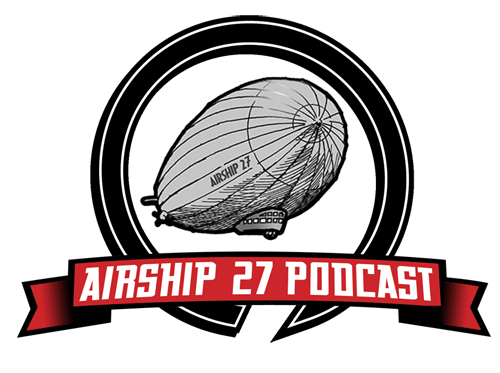 Click the button above to find episodes of Airship 27 Podcast! You can find Zone 4, Airship 27, and any other shows we may do on YouTube too! 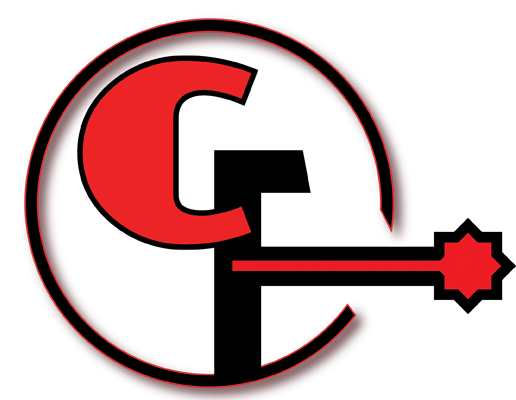 Zone 4 is a proud member of Comic Frontline, so all our episodes will also be available there! Click the button above to enter our Facebook page or go to YouTube.com/ComicFrontline! Zone 4 is a proud member of the Comics Podcast Network.